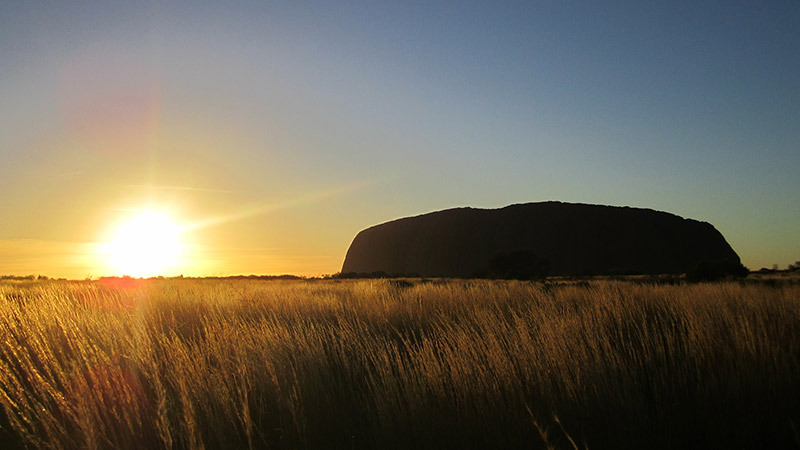 Travel Australia's Red Centre and visit the award winning, global phenomenon that is the Field of Light at Uluru with a 7 Day Whimit + 3 Day Rock Tour and bonus Field of Light entry. During your 3 day Rock Tour, you’ll be exploring the vast landscapes of Australia’ Red Centre, taking in the sights at Kings Canyon and Kata Tjuta and witnessing what we recon are the BEST sunsets in Australia, all while learning about Australia’s Indigenous culture. Also included in this package is a ticket to the world-renounced Field of Lights exhibition. Imagine 500,000 slender lights covering an area the size of seven football fields – it is no wonder this exhibition has been a sell out! Uluru literally illuminates! This award winning spectacle is only running until 31 March 2018, so don’t miss out, BOOK NOW! Pre-plan your trip, wing it or change your plans as often as you like, it doesn’t matter – and it won’t cost you a cent.